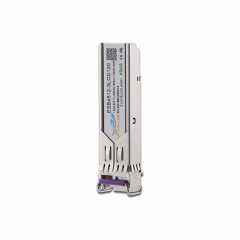 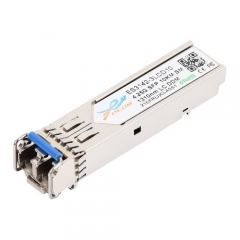 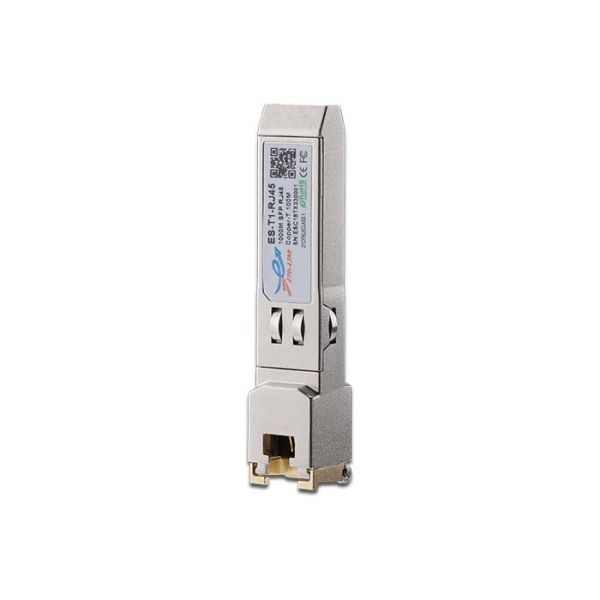 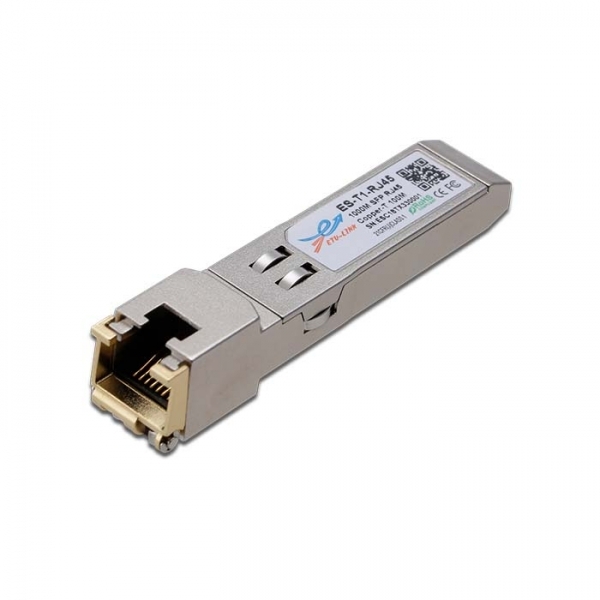 ETU-LINK`s ES-T1-R Copper Small Form Pluggable (SFP)transceivers is high performance, cost effective module compliant with the Gigabit Ethernet and 1000BASE-T standards as specified in IEEE 802. 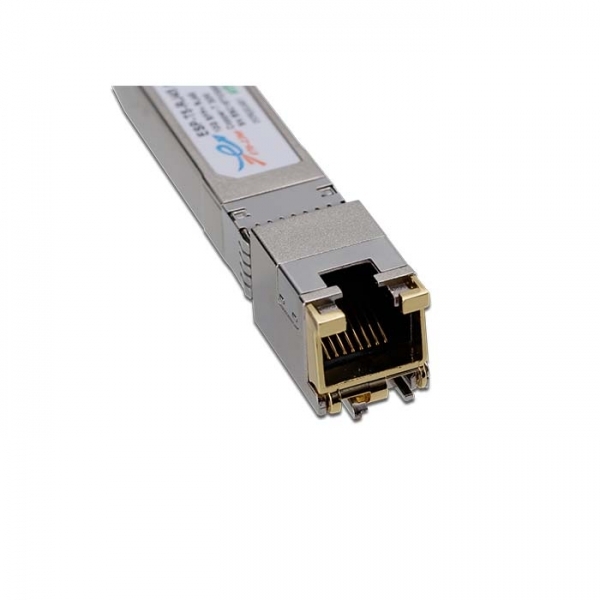 3-2002 and IEEE 802.3ab, which supp- orting 1000Mbps data- rate up to 100 meters reach over unshielded twisted-pair category 5 cable. 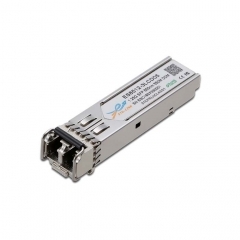 The module supports1000 Mbps full duplex data-links with 5-level Pulse Amplitude Modulation (PAM) signals. 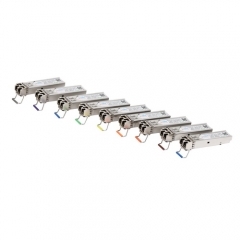 All four pairs in the cable are used with symbol rate at 250Mbps on each pair. 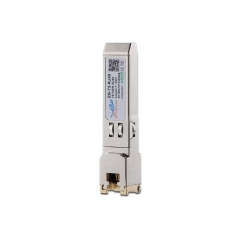 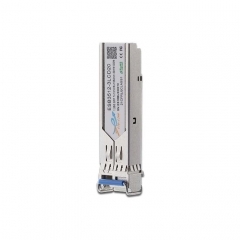 The module provides standard serial ID information compliant with SFP MSA, which can be accessed with address of A0h via the 2wire serial CMOS EEPROM protocol. The physical IC can also be accessed via 2wire serial bus at address ACh.